Diese Pfingstrosen haben mich zu meiner heutigen MontagsCollage inspiriert...ich weiß, dass viele von Euch diese Blumen genauso mögen wie ich :) Ich wünsche Euch einen sonnigen Pfingstmontag! I know there are plenty of handmade shops offering floral lounge wear, but I would say that I have developed a signature style that cannot be copied that easily. A lot of thought goes into each piece, choosing fabric combinations and adding feminine details. Consequently I don't produce en masse and that's my selling point for buyers who appreciate special and unique items. Well, as far as my tutorials go it really starts as a sketch and a few keywords. Once I finish the project I mentally go through the process again (sometimes twice) and write the instructions directly in a blog post. It helps to view the photos I made of the project. I'm a visual person. Sometimes it comes together quickly, other times it takes up to two hours to finish a post. Either way I really enjoy writing! Check out Dori's post here! Lovely moodboard! Peonies are such beautiful flowers, I agree. Liebe Duni......danke für die schöne Collage....ich wünsche dir auch einen sonnigen Montag. The peonies are beautiful! My new yard has peonies that will be in full bloom shortly! I was so thrilled when I was reading your post and you suddenly declared that the bag line is coming back to life. Hooray! I guess it's time for me to save up to get a chance to own one of your handcrafted masterpieces. Fun questionnaire! Can't wait to see your new bag design. lovely soft pinks! great touch with the questionnaire! Another wonderful warm weather feature! I love the soft shades in all of your picks. 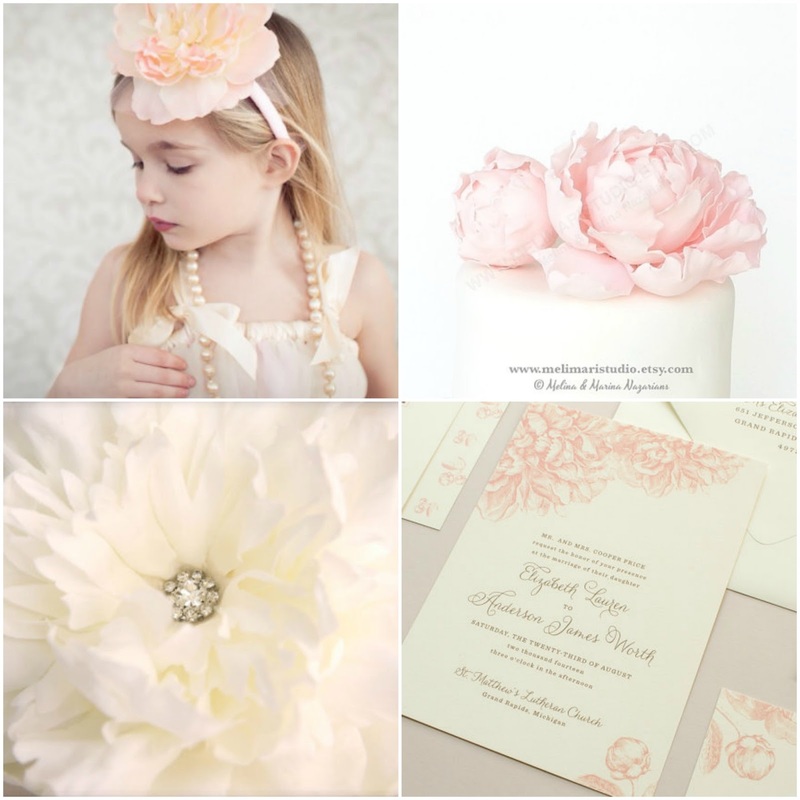 Beautiful mood board...love the blooming flowers this time of year! Peonies are such beautiful flowers. Sadly only one bloomed this year--one flower! fun to read your answers to the questions. My blog posts typically take a long time to write. I actually didn't realize you'd started out designing bags. I look forward to seeing your new design! Lovely mood board! Can't wait to see your bag! mein Englisch ist zwar nicht so berauschend, aber ich habe mir jetzt trotzdem alles durchgelesen. What a gorgeous moodboard! I miss the peonies I had where we used to live. I enjoyed reading about your writing process. That's an interesting question to ask a blogger. I write tutorials the same way: I have to look at the pictures of the steps first, and then start the words. And I like to have all of them edited and ready to go, too. The words are usually the last thing I do, haha. Gorgeous moodboard! I know peonies are everyone's favorite these days but there's a reason: they're too pretty for words! My peonies have come and gone already! I do love them even if they are too quick in the yard. So fun to hear more about you Duni - enjoyed the questions today,and look forward to hearing about Miss Val! Nice interview. I LOVE your color combinations and little touches--your work is definitely original and one-of-a-kind. Can't wait to see your new bag design! as you probably noticed pink is my favorite color and peonies are my favorite of all flowers.... so this is feels like home! Thank you for sharing! Ich liebe diese zarten, warmen Farben! Und Deine Arbeit ist wirklich einzigartig! Ich bin schon so gespannt auf Deine neu kreierte Tasche! Interesting insights into your writing process! Tutorials are my least favorite sort of post to write--I forget to take photos as I go and get all confused!